Bud’s Warehouse has been in Denver for 15 years, and one thing we’ve always had is lots of windows. Still people in Denver don’t seem to know that we sell windows. We do. While our stock in some other stuff ebbs and flows, it seems we always have a great selection of high-quality windows to choose from. 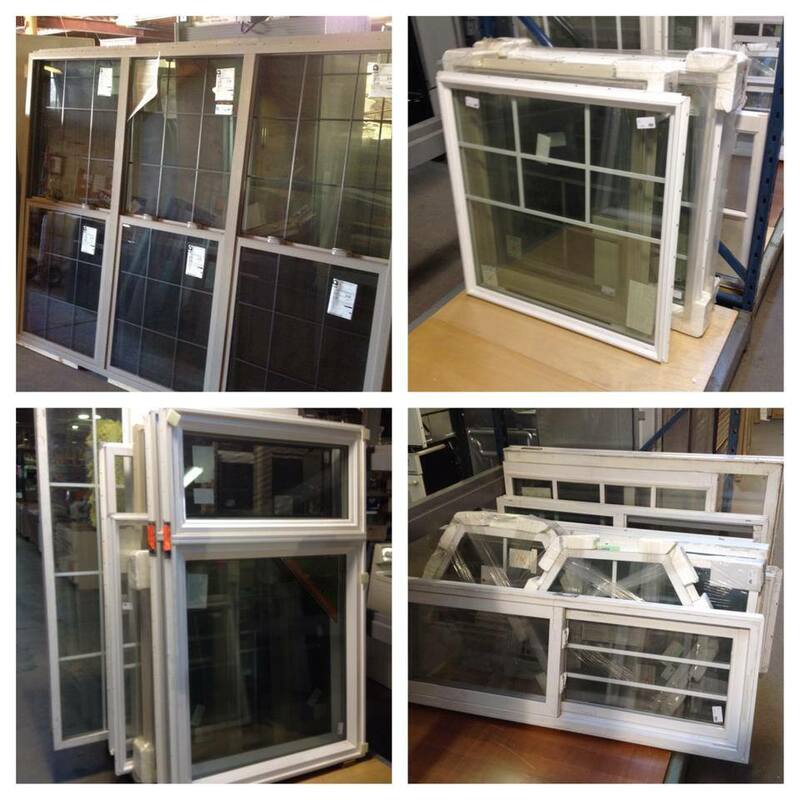 We just got in a shipment of over 25 brand new windows in a wide variety of sizes. These would be perfect for a home OR even some of the fun Pinterest projects that some of you have mentioned to us! Prices vary by size. ← Donate Home Improvement Items to Bud’s!